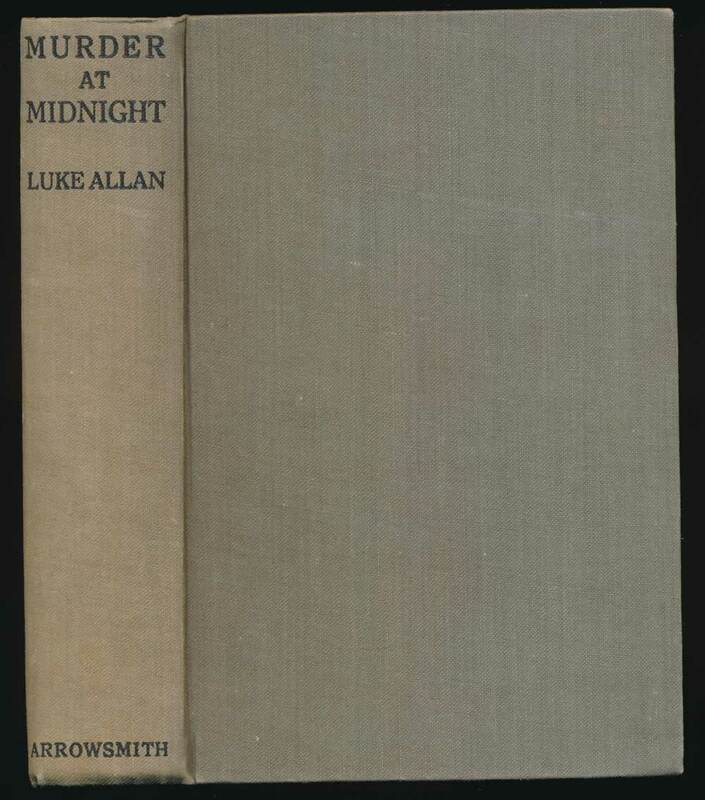 London : Arrowsmith, 1930. 288 pages. G+ in grey cloth, lettered in black on spine. A couple of small stains on top page edges. Spine ends and bottom corners bumped. Creases to a few page corners.